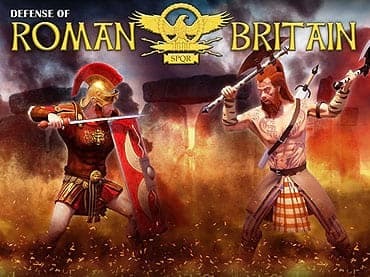 Play Defense of Roman Britain and take part in a whirlwind of battles and intrigues. Prosperity of Roman Empire and Emperor's life depends of you! It has been more than 10 years since the first Roman legions landed in Britannia. Celts and Brits tried to resist but the Roman army was stronger. Most of Britannia's territory has been captured but the war continues. You, as a young Roman patrician, will take part in the suppression of rebellious tribes. 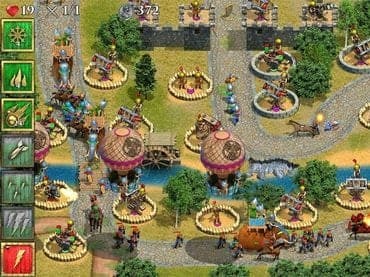 Build powerful weapons and plan strategy of protection. 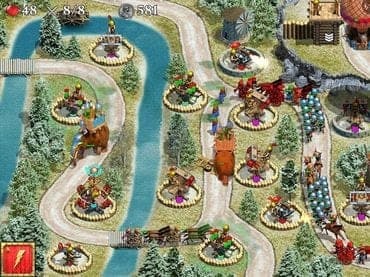 Wisely lead battles with many units on each level. Upgrade your weapons and spells.